Karijini Eco Retreat is a unique, environmentally friendly and ecologically sound accommodation development located in the depths of the breathtaking Karijini National Park just 35km from the Karijini Visitors Centre in the nature-based destination of the Pilbara region of Western Australia. Guests are treated to a range of accommodations and on-site facilities. Karijini Eco Retreat offers an authentic outback experience at an affordable price whilst operating in perfect harmony with the environment. The goal is to act as a leader in sustainable tourism principles by meeting the highest possible standards of environmental responsibility. To learn more about the Eco side of the retreat, please see the PDF at the end of this page. 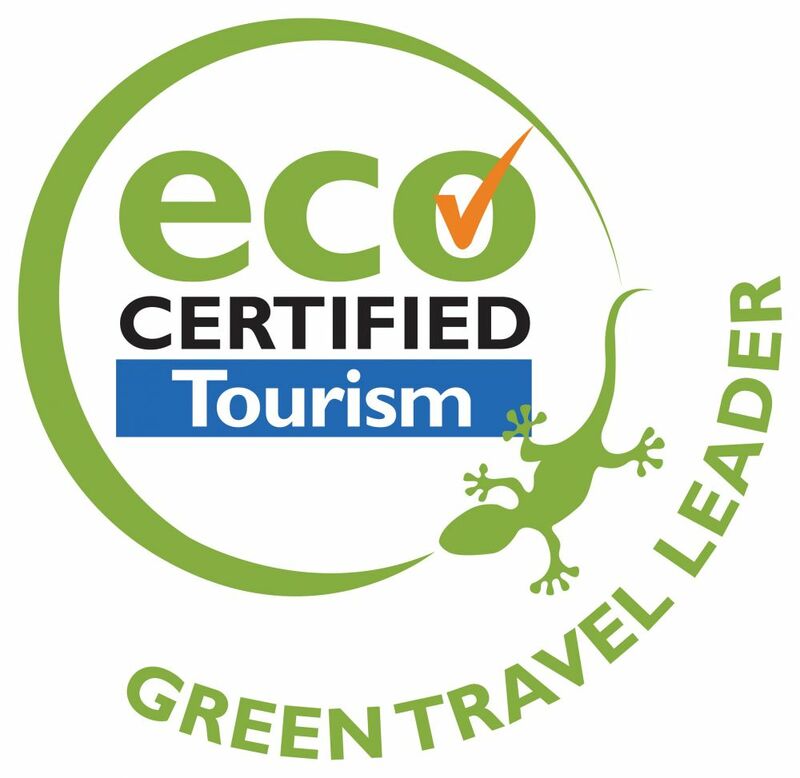 The Karijini Eco Retreat has the Eco Certification logo and other sustainable accreditations assuring visitors they will choose an authentic nature-based accommodation. It also guarantees travellers that the products are committed to sustainable practices providing them top quality eco-friendly experiences. For more information about the Eco Membership & Accreditations of the Retreat, see the PDF at the bottom of this page. Opened in April 2007, Karijini Eco Retreat is expected to help shape and enhance the future of tourism in the Pilbara region. Thanks to the co-operation of the Department of Biodiversity Conservations & Attractions (DBCA) and other public agencies, this development is the first of its kind in the Park. Karijini Eco Retreat is 100% owned by the local Gumula Enterprises Pty Ltd which represents the collective interests of the Niapiali, Bunjima and Innawonga Aboriginal people of the Pilbara region. Visit www.//gepl.com.au for further information. In a time when estimates are that one in three new small businesses in Australia fails in their first year of operation, two out of four by the end of the second year, and three out of four by the fifth-year certified ecotourism businesses seem to buck the trend. A third of ecotourism Australia members have reached the milestone of at least ten years of continuous certification! Ecotourism Australia’s (EA) Green Travel Leader program has been recognising members for reaching the milestone of ten years’ certification since 2006, this year an additional 20 certified operators have joined this exclusive club. A total of 127 Green Travel Leaders are now demonstrating how certification indicates quality, and business longevity and sustainability. EA wishes to congratulate and celebrate the 20 members becoming Green Travel Leaders in 2017, the International Year of Sustainable Tourism for Development. These operators join our team of leaders, coming of age through their certification and demonstrating a sustainable and long-term past, present and future. Being recognised as a Green Travel Leader brings enormous credibility to these operators.